Today, the entire TTC is FREE. 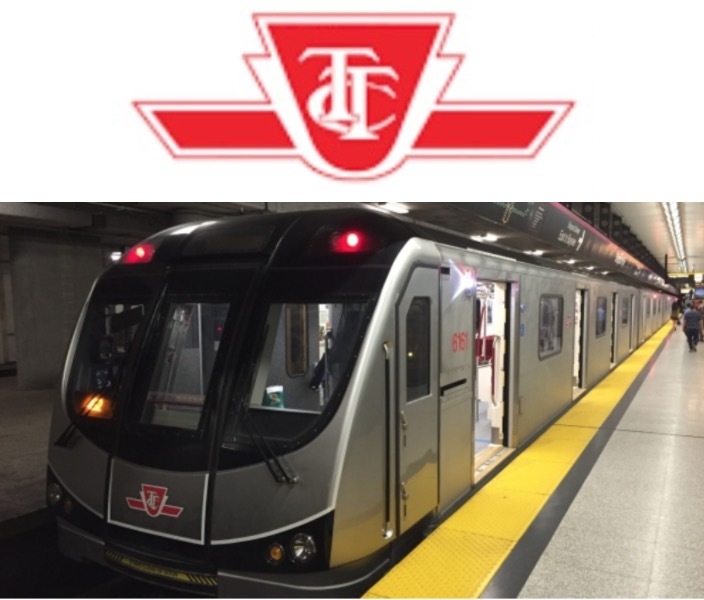 ALL streetcar, buses, and subways are FREE – in celebration of the opening of the Line 1 extension, Toronto-York Spadina Subway. The Promotion is valid today, Sunday, December 17, 2017 only.